MIT Chapel (1955) – Eero Saarinen. Copyright © Yusheng Liao. Wow, this has been an extremely hard post to construct. I’ve been scouring through photographer Yusheng Liao’s website titled ‘Figure and Find’ and I had to whittle it down to a summary of photographs which was near on impossible. Over the years he’s amassed a substantial amount of photographs in his portfolio, mainly architectural and travel related. Straight away I was drawn to the shots of architecture that not only offer up a good representation of each build, they also do a fantastic job at conveying the details. The details to me are the most important thing in any piece of design, this is what sets something apart from the rest. A geek like me revels when I see those small elements that make all the difference, so I picked out some imagery that was abstract and didn’t necessarily represent the series of photographs. Obviously, to see that you will have to go on over to the Figure Ground website that hosts all of Yusheng Liao’s projects. You won’t be disappointed. At first glance you might not come across anyone in-particular and then all of sudden an abundance of names will pop out, such as Le Corbusier and Eero Saarinen, also newer architects like Zaha Hadid and Richard Meier. 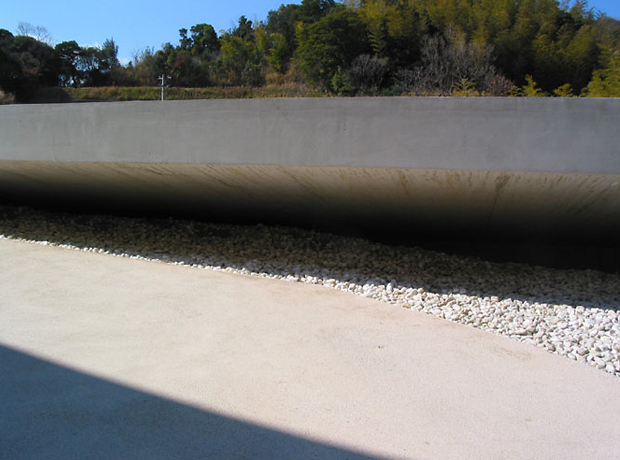 Saying that, one favourite that has always intrigued me is Tadao Ando, and I’m happy a lot of his builds have been photographed by Yusheng. He’s a bit of a sucker for details and always out performs a lot of other architects in my opinion, I love his use of light and the way he creates little areas within other areas, almost like the rooms are closing in at times. Guiding you down a path or walkway, genius if you ask me. Overall both the photography and builds are equally as timeless, you’d be hard pressed to find a better place to view architecture for inspiration. 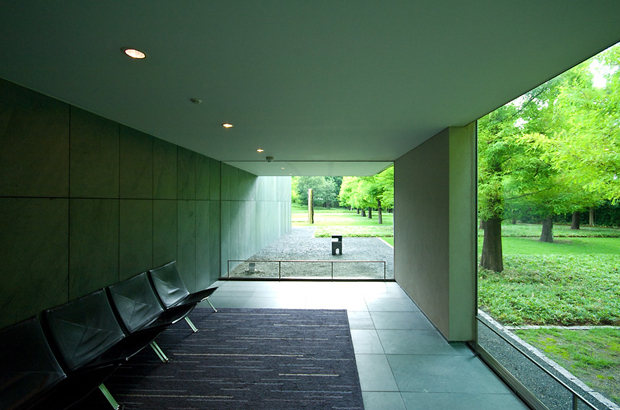 In fact, I’d say some of these are the pinnacle of modernist architecture, the best ever. So make sure you head that way now to see more. Enjoy. 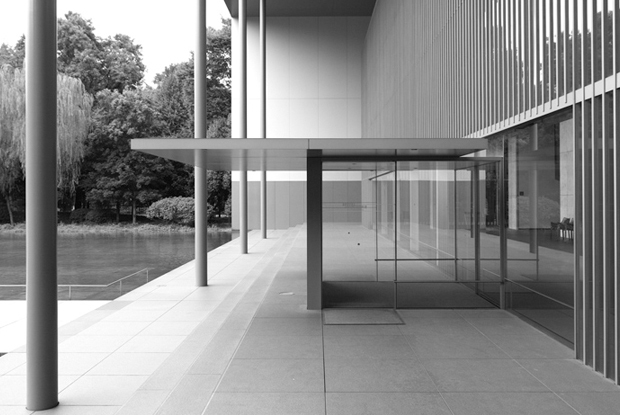 Toyota Municipal Museum of Art (1995) – Yoshio Taniguchi. Copyright © Yusheng Liao. 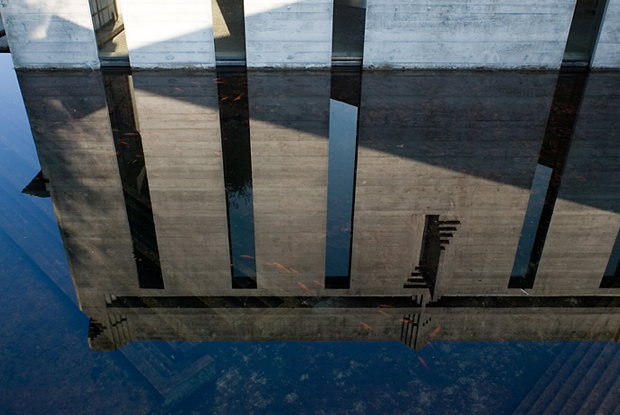 The Water Temple (1991) – Tadao Ando. Copyright © Yusheng Liao. 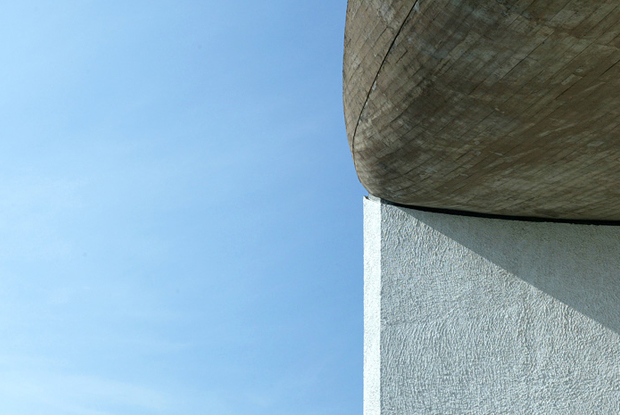 La Chapelle Notre-Dame du Haut (1955) – Le Corbusier. Copyright © Yusheng Liao. The Gallery of Horyuji Treasures (1999) – Yoshio Taniguchi. Copyright © Yusheng Liao. 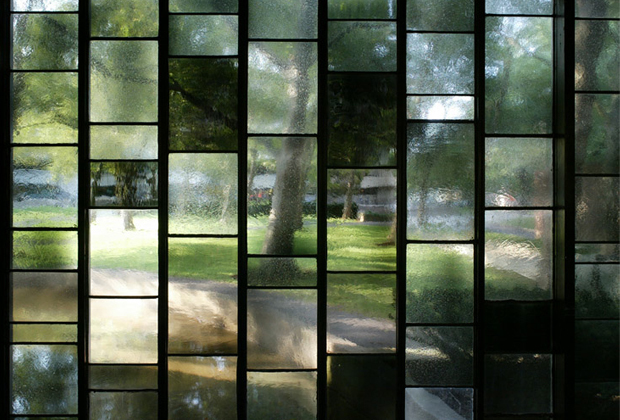 Tomba Brion (1969-1978) – Carlo Scarpa. Copyright © Yusheng Liao. 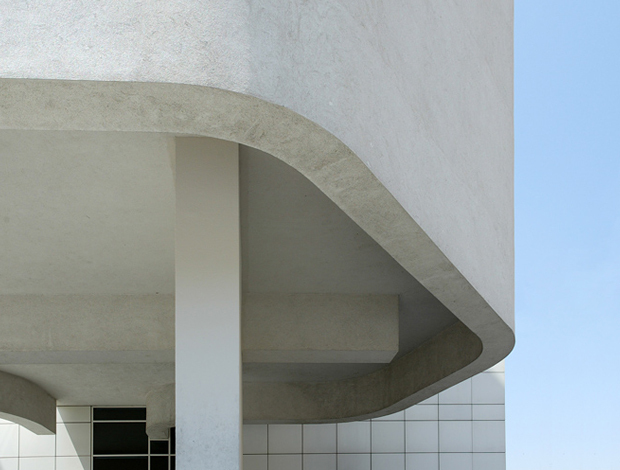 Museu d’Art Contemporani de Barcelona/MACBA (1995) – Richard Meier. Copyright © Yusheng Liao. 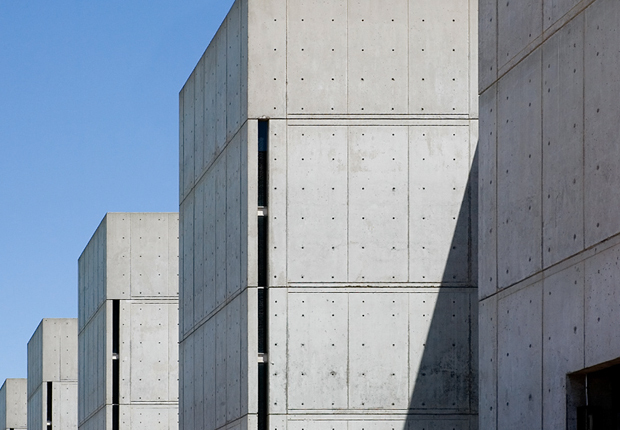 Salk Institute for Biological Studies (1965) – Louis Kahn. Copyright © Yusheng Liao.